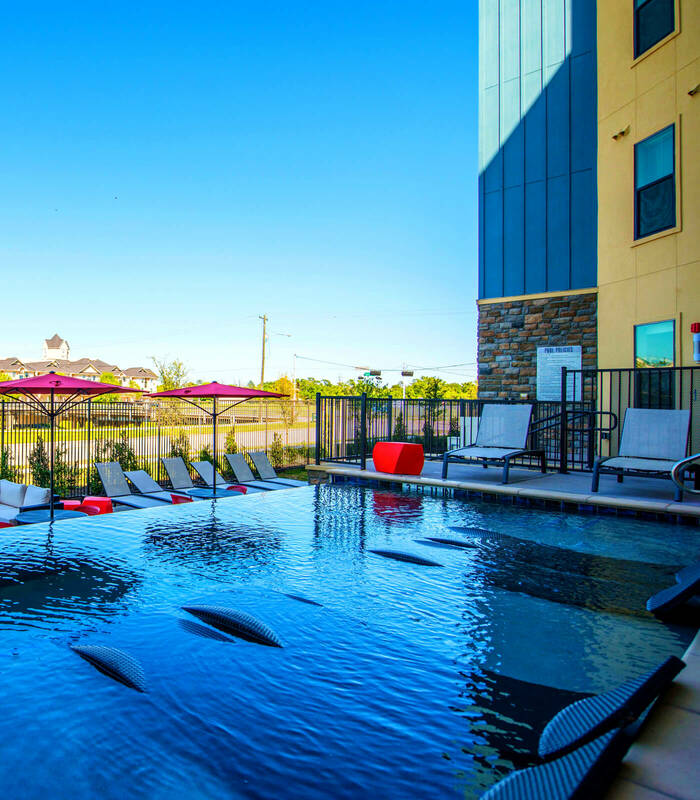 The Vue on MacGregor offers the best student off-campus student housing apartments for students attending the University of Houston or Texas Southern University! 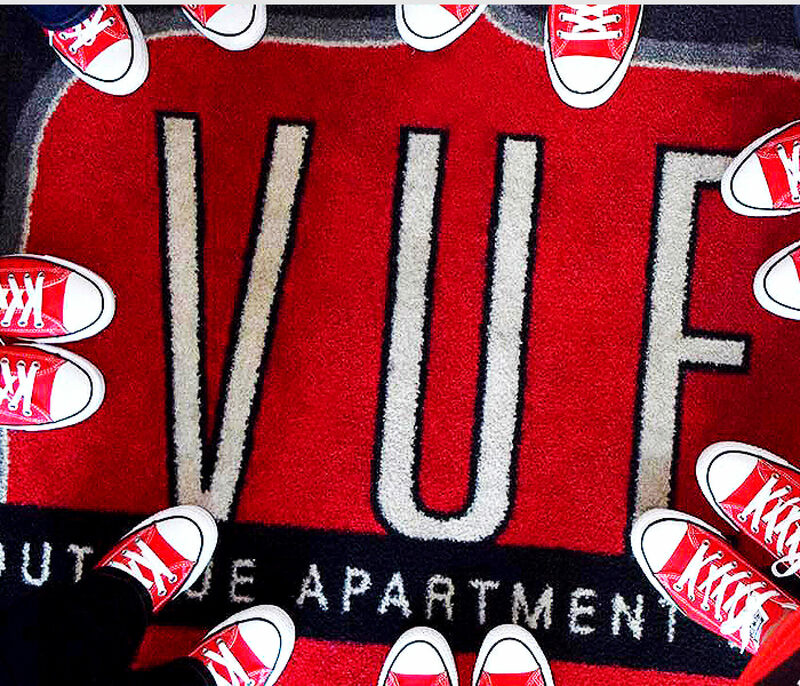 College students have a wide selection of UH & TSU off-campus student housing apartments, but there's none like Vue on MacGregor student living apartments! 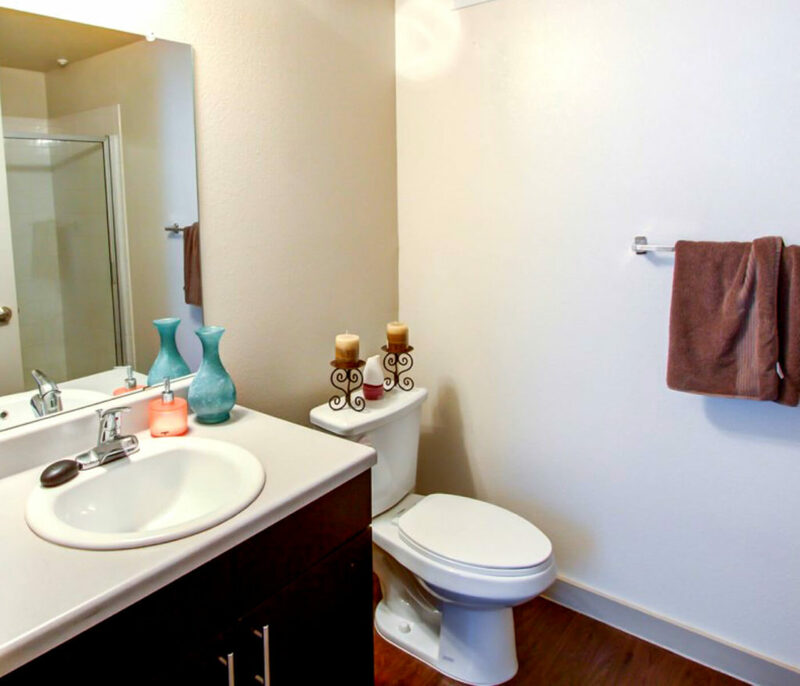 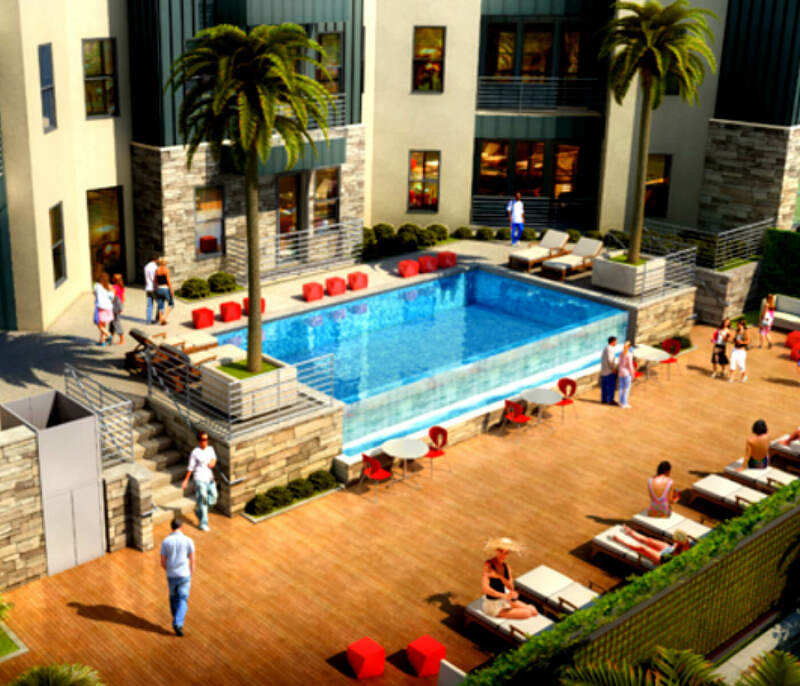 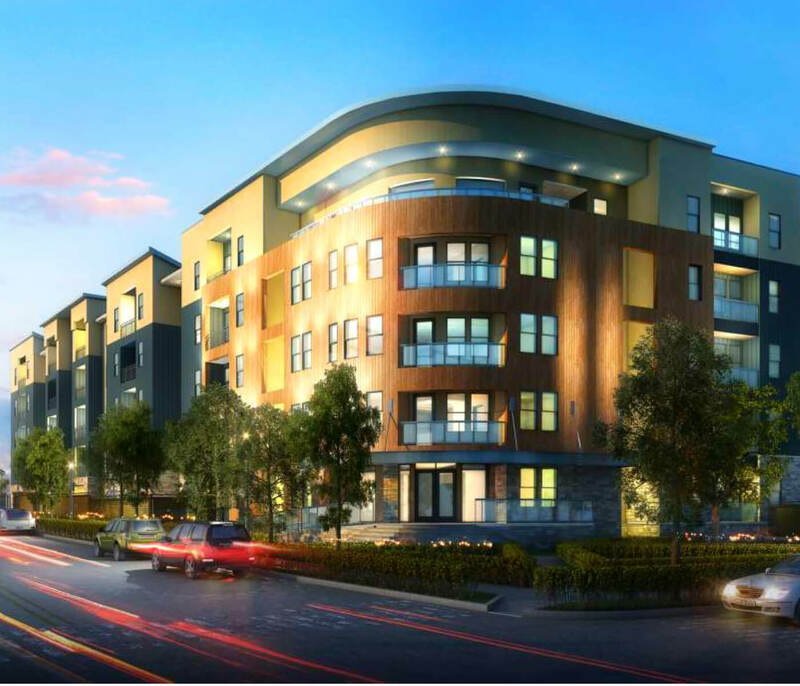 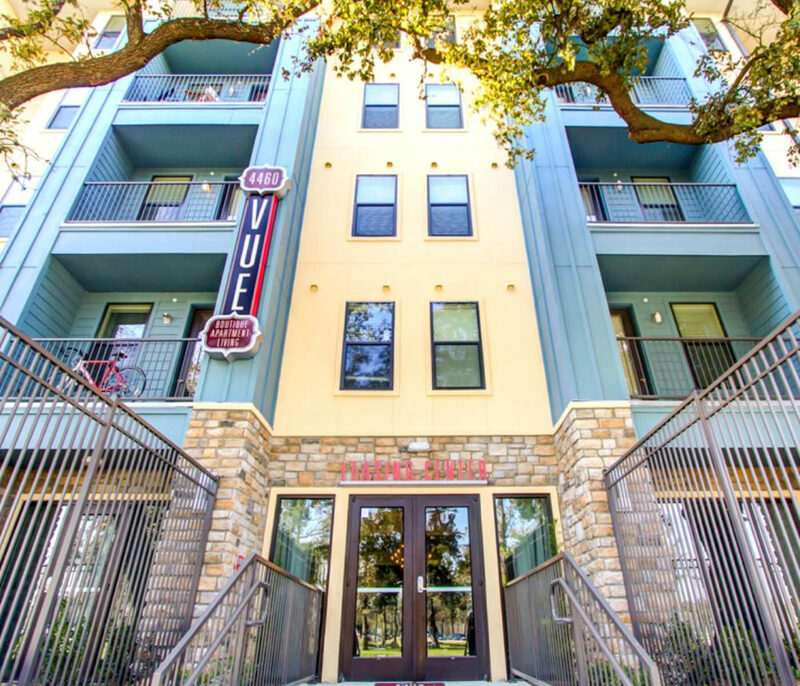 The Vue on MacGregor apartments offers supreme off-campus student housing in Houston, Texas! 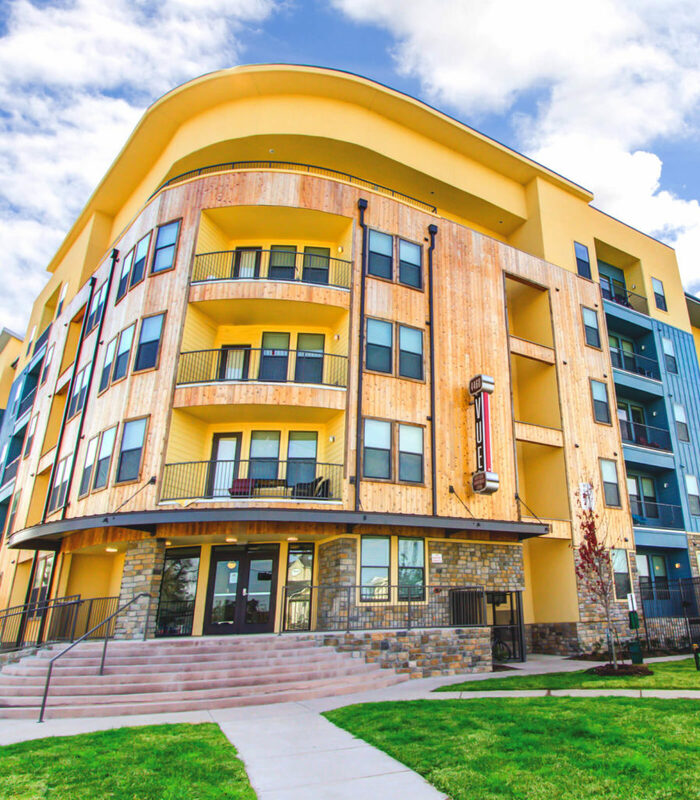 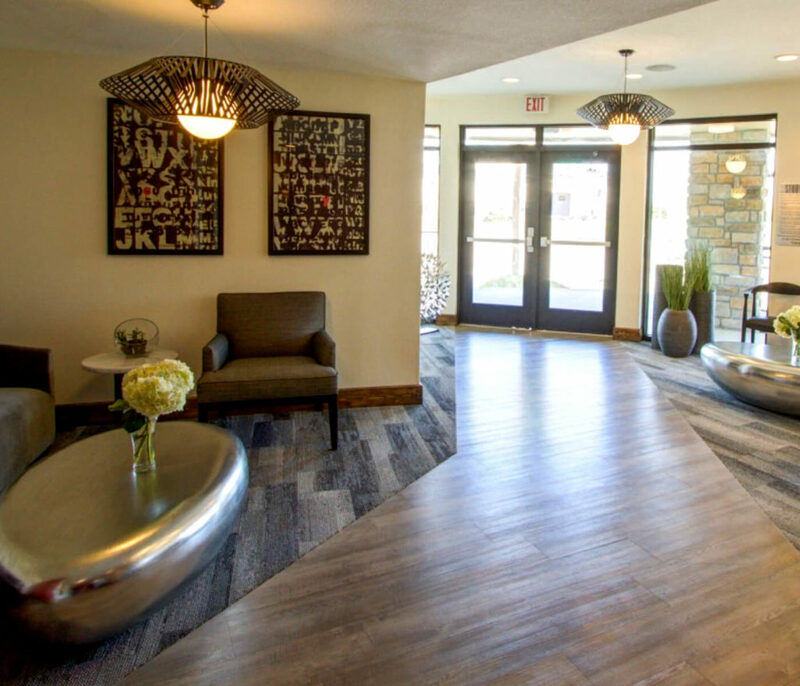 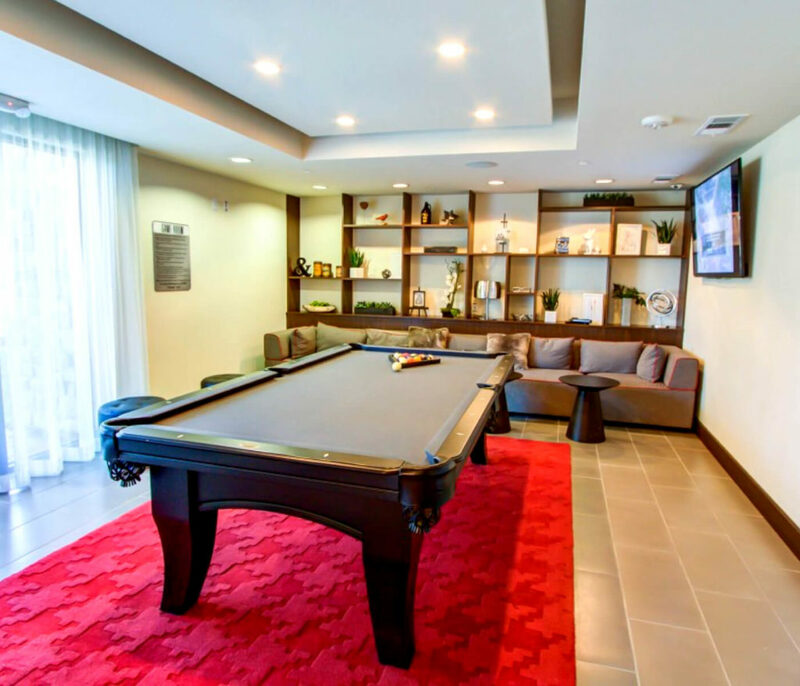 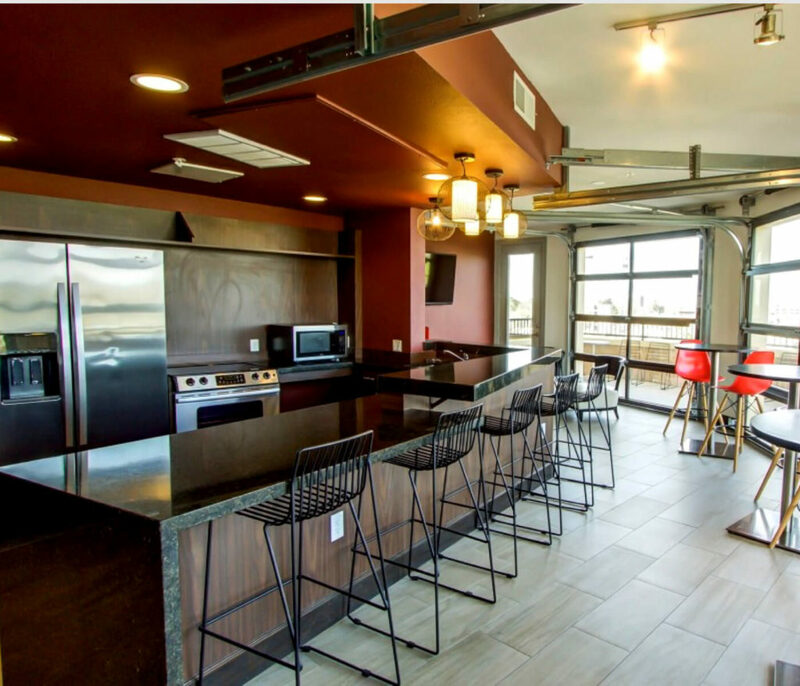 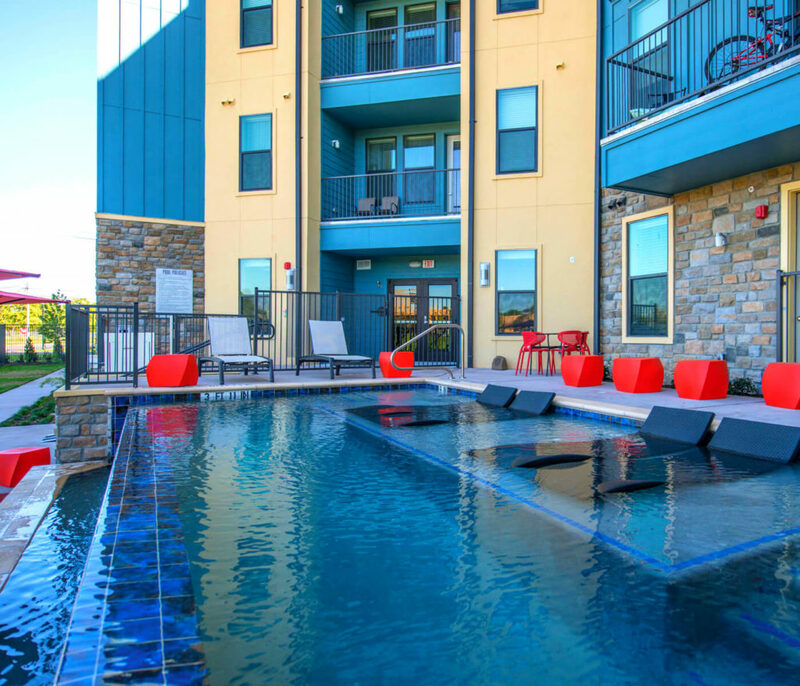 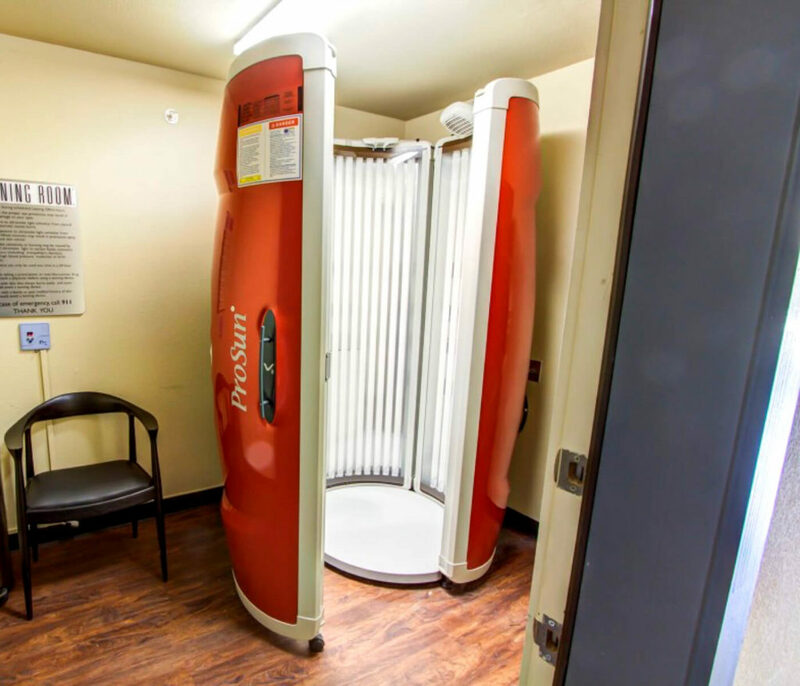 Our modern student housing includes: 50" flat screen tv, washer & dryer in every unit, close to campus, private rooms, fully furnished, dishwasher, swimming pool, gym, tanning bed and more amenities! 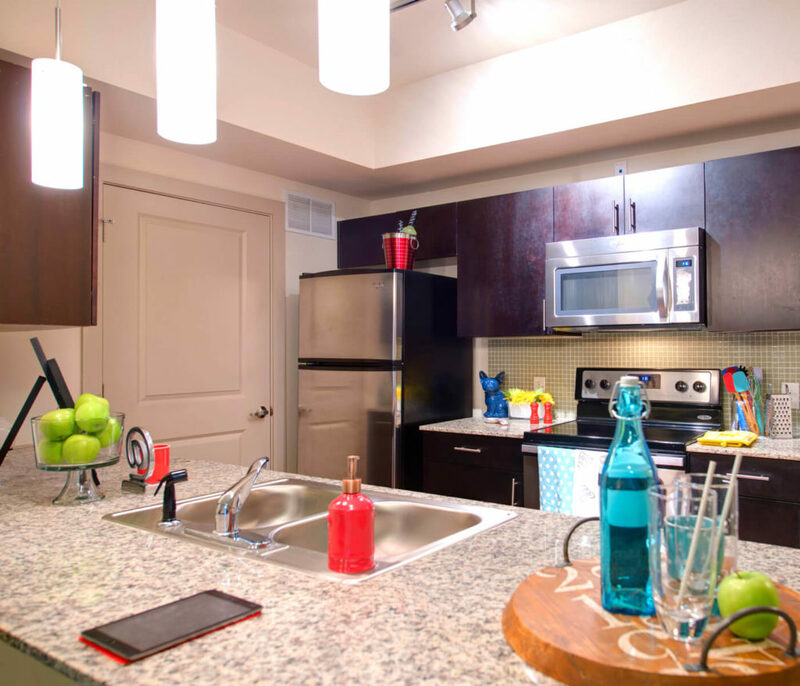 The Vue on MacGregor is one of the best off-campus student housing apartments for college students attending UH & TSU. 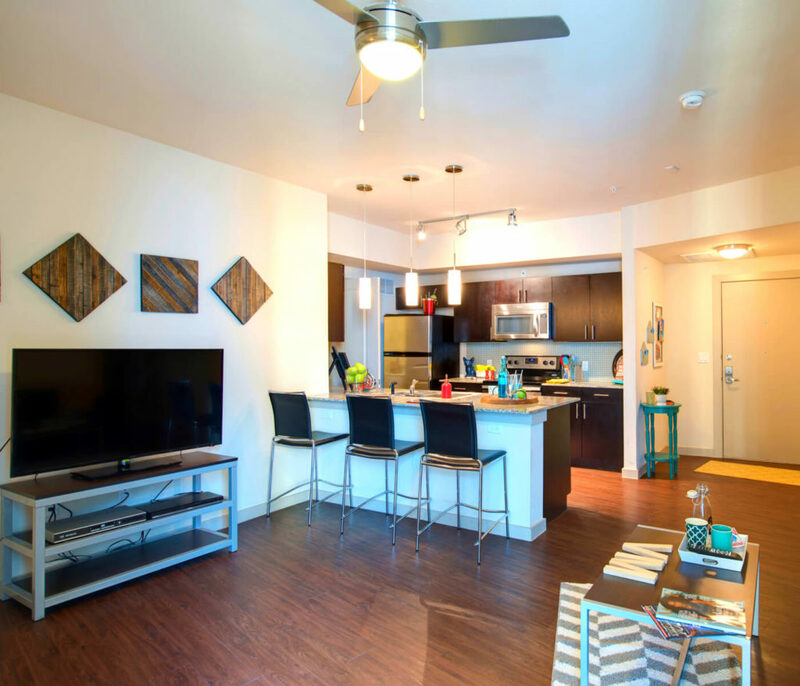 Furnished student apartments make life a breeze on move-in day. 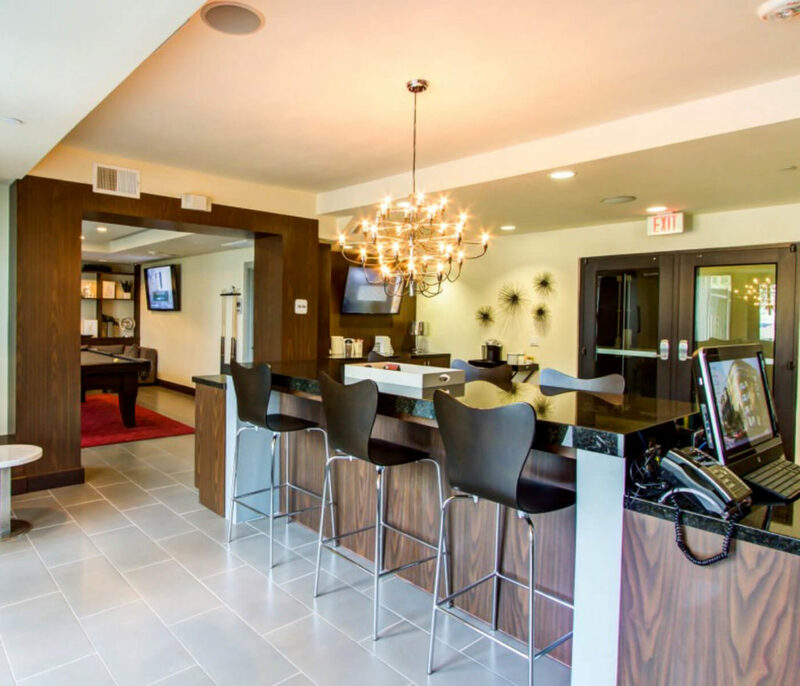 It's even better when your space feels like a high end boutique hotel! 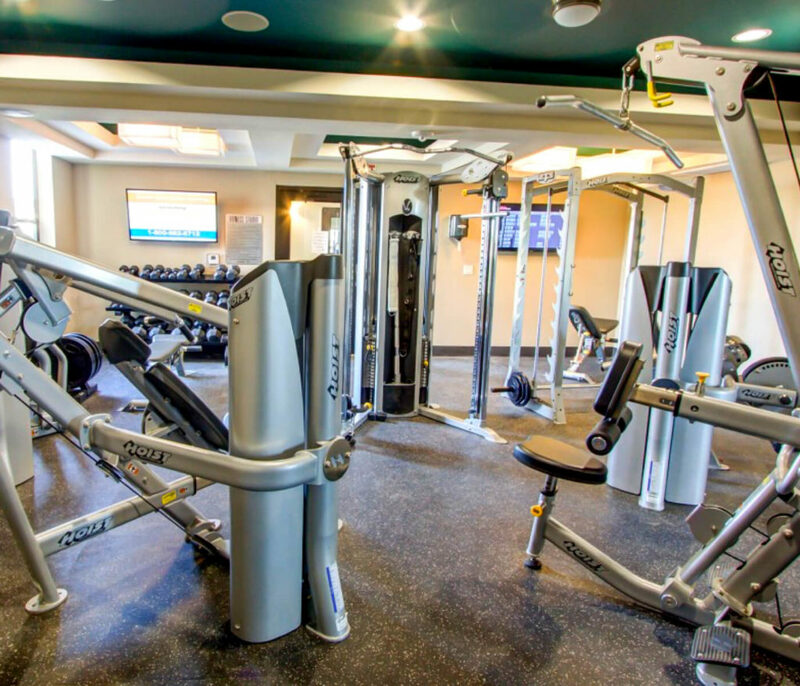 Your friends don't have to be jealous...bring them along! 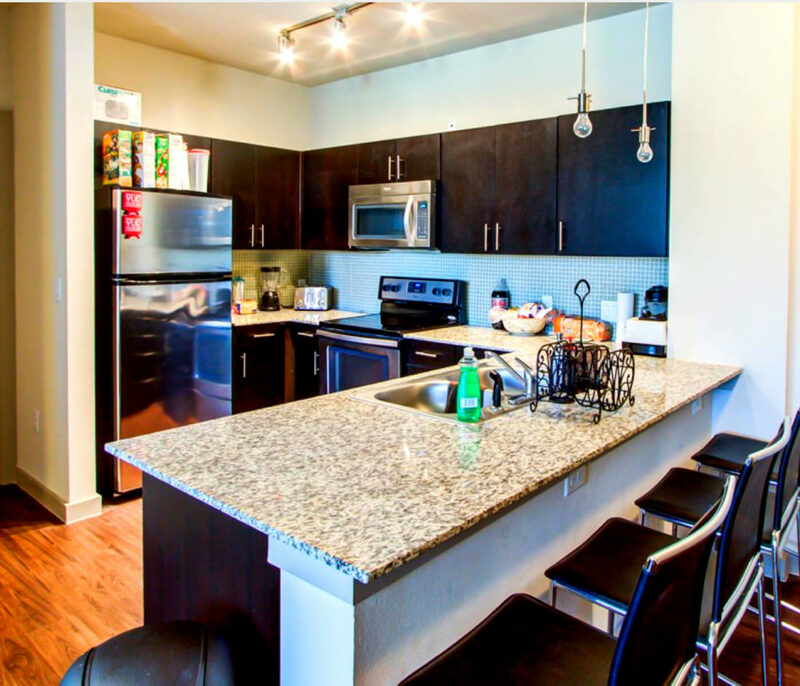 We offer residents referrals for finding your own neighbors! 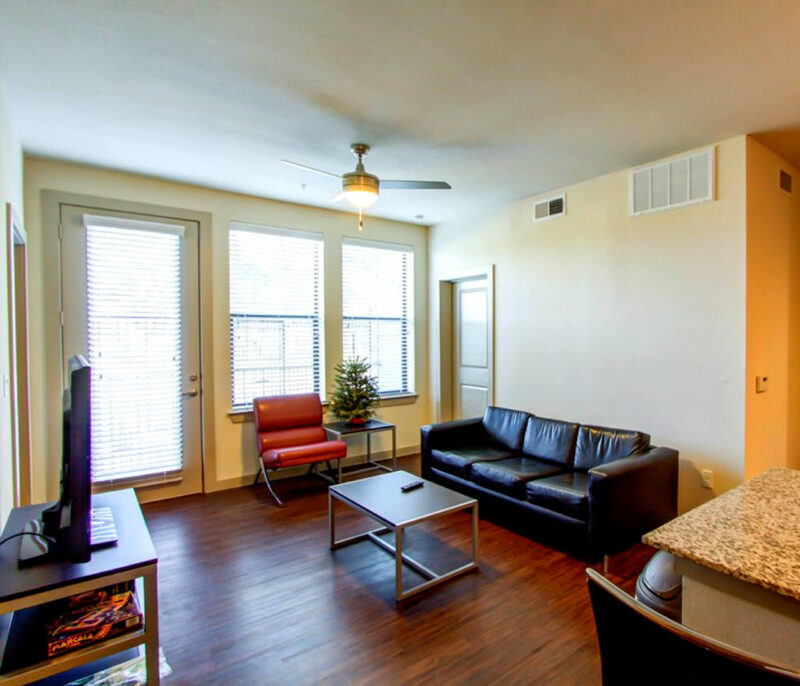 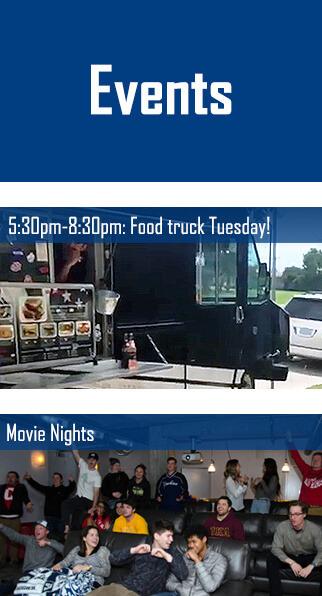 New to the Houston area? 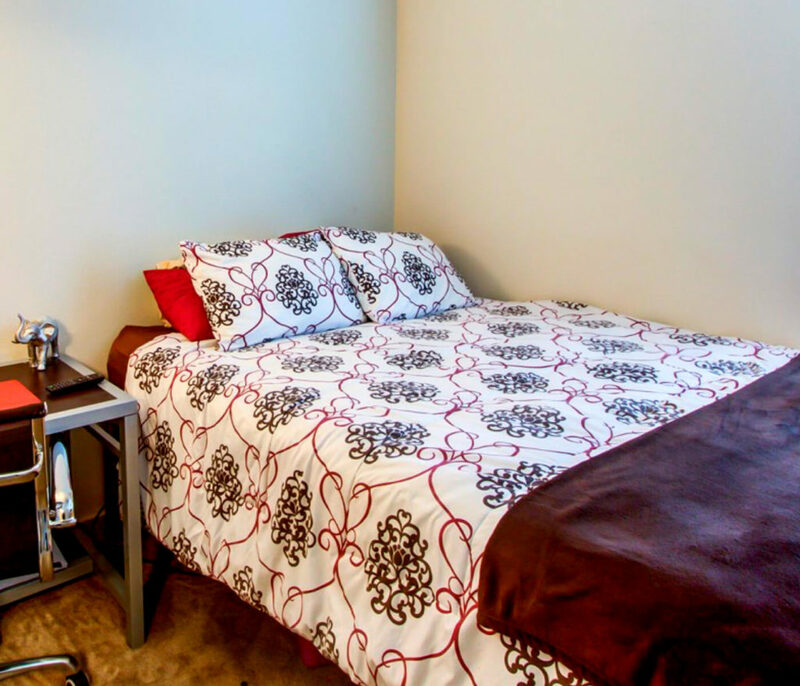 We provide an excellent roommate matching service to find just the right fit-maybe even a new BFF! 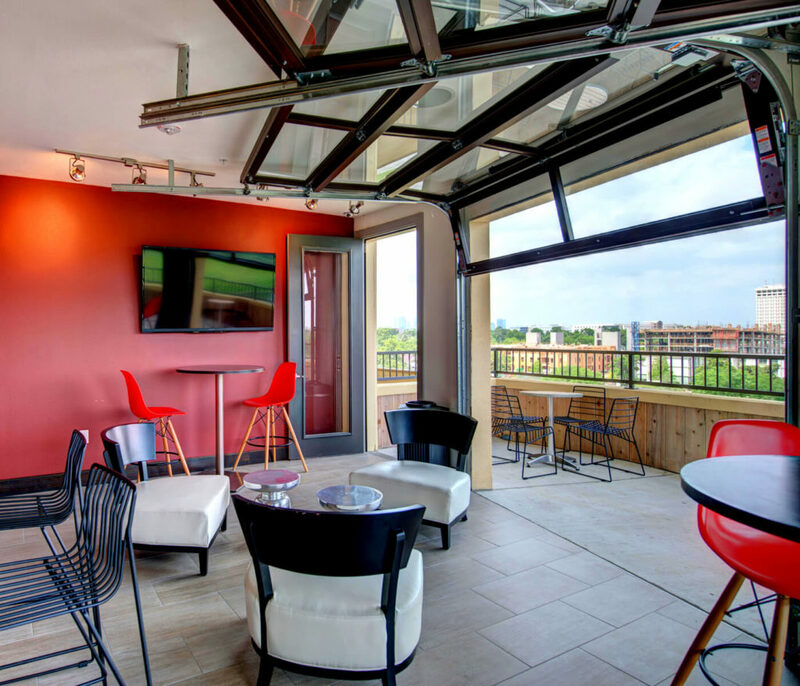 Don't forget to check out the Vue Deck located on the 5th floor showcasing amazing view of downtown and campus.